Pamper yourself with the gift of health and happiness in paradise! 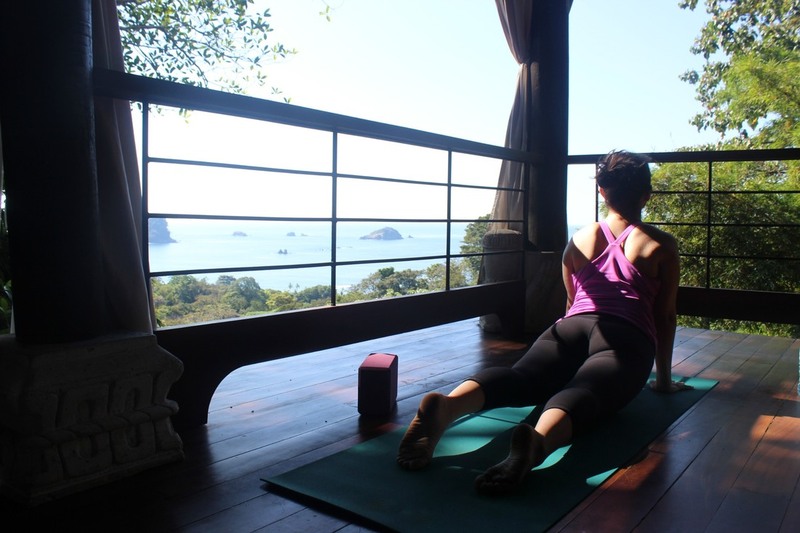 Unwind with us, eat well, practice yoga, swim in the ocean, hike in the rain-forest, watch playful monkey swing by, stand up paddle board or even learn to surf. Perfect for adventure seekers who love luxury and yoga! -8 days and 7 nights stay double occupancy with private bathroom in a Casa Vista Azul a Balinese style tree house featured on HGTV for Worlds best views. ​- Includes one night hotel stay in San Jose for ease of travel on 1-17. ​Join us for a peace filled yoga retreat to magical Ubud, Bali. 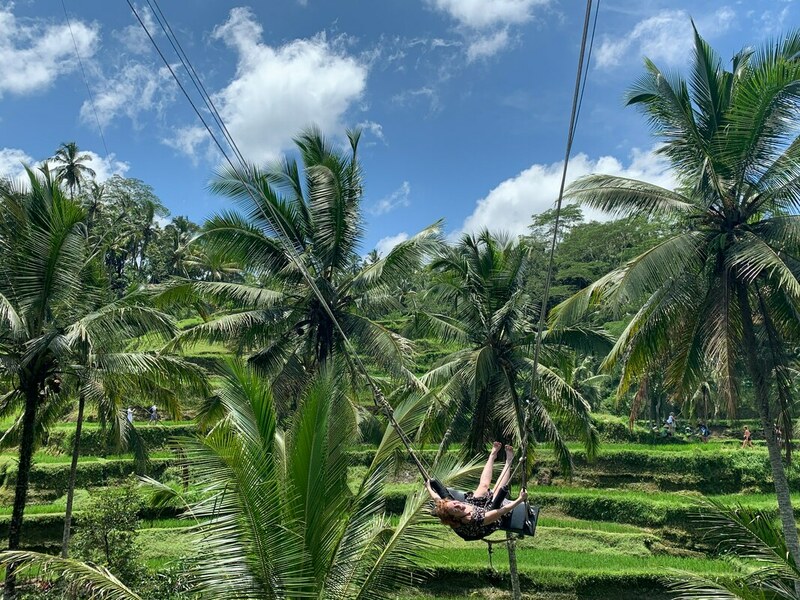 ​Bicycle through rice paddies, visit sacred Balinese temples, nourish and pamper yourself in paradise! MAKING YOGA MORE AFFORDABLE, MAKES MORE YOGA POSSIBLE.